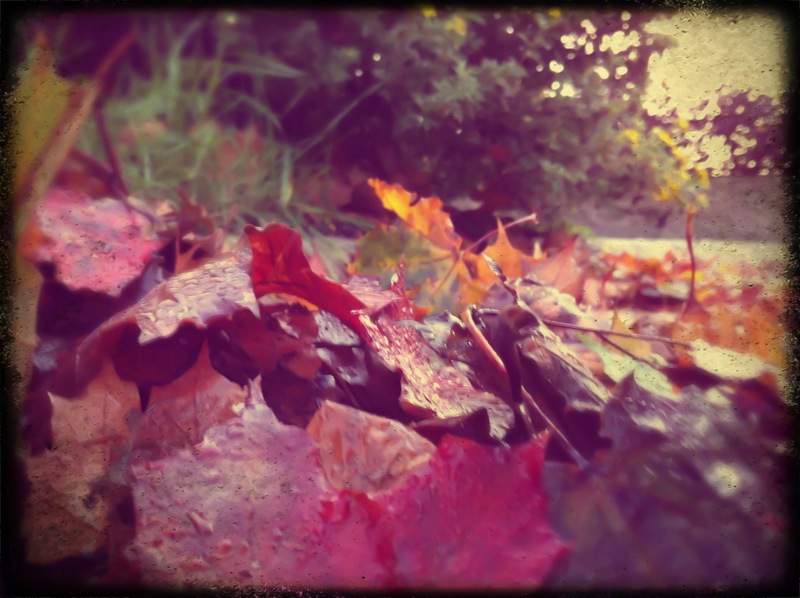 As I’ve said before on this blog autumn is my favourite season of the year. The colors are truly amazing and the air crisp and clean. This is a picture I took on my way to work today.